Simone is a charismatic and caring professional. She gained her Batchelor of Science in midwifery at the highly regarded joint faculty of Kingston and St Georges University, London. 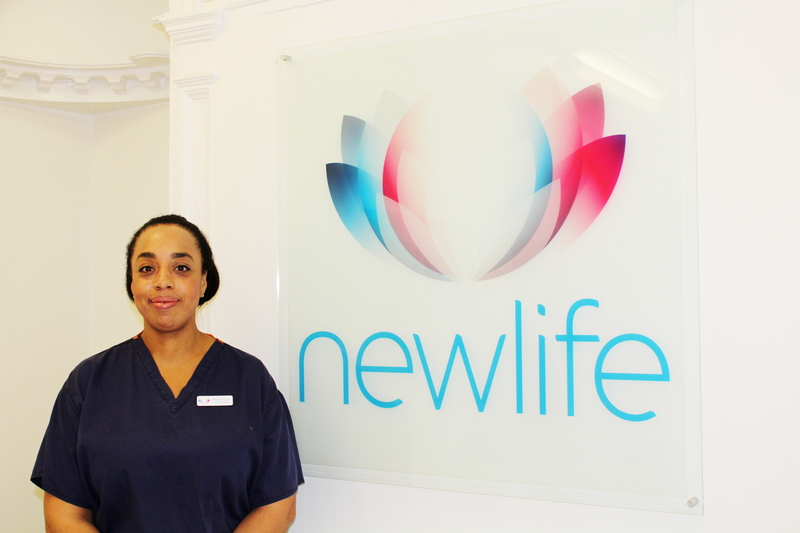 She has worked at Epsom and St. Helier Hospitals in ante natal, delivery and postnatal settings. During this period she cared for many women and their families who had struggled to conceive and was moved by their experiences. Simone is a highly accomplished individual who chose this caring profession later in life with a wealth of experience. Straight from school she went on to gain a Batchelor of Arts from York University and then worked as an expatriate in many countries including Portugal and Malaysia and Jamaica. Now a dedicated wife and mother Simone understands the yearning for family and mother hood and is keen to support women wherever possible. Simone has experienced the pain and heartache caused by recurrent miscarriages and is keen to develop by researching into this area further.